Rabbi Jonathan Seidel was born in Newark, New Jersey. He is descended from a rabbinic lineage of scholars in the Ukraine. He grew up as a cultural New Yorker and actively observant Zionist within a Jewishly engaged family involved in Temple Emmanuel in Westfield, New Jersey. There his rabbinic teachers were Rabbis Charles Kroloff and Leonard Thal. His spiritual journey was radically altered after meeting Rabbis Shlomo Carlebach and Zalman Schachter-Shalomi. Later, it was Reb Zalman who first encouraged his entry into the ALEPH ordination program. Rabbi Seidel studied at Oberlin College, the Jewish Theological Seminary (MA 1981), and was a Fulbright-Hayes scholar at Cambridge University. He received his PhD at the University of California, Berkeley, in Near Eastern Studies (1996). He has taught Judaic Studies and Religion at Stanford, UC Berkeley, UC Davis, UC Santa Cruz, University of Arizona, Portland State University, Northwest Christian College, Oregon State University, University of Oregon and most recently Lane Community College. He was ordained in 2004 by ALEPH, the Alliance for Jewish Renewal, after many years of serving the Jewish community in the West. Rabbi Jonathan Seidel has taught Judaic Studies and Religion widely for 36 years and continues to teach each season in the community. Rabbi Seidel has edited a volume entitled Divination and Magic in the Ancient World (Brill 2002) and has published articles on Midrash, Jewish folklore, magic, history, rabbinics, modern Jewish thought and politics. He has also served locally on the Board of Hillel, Interfaith Clergy United, and the Oregon Board of Rabbis. Rabbi Seidel lectures on a host of topics around the Northwest. Rabbi Seidel has served as a spiritual leader and Cantor for a number of Jewish communities in California and Arizona. 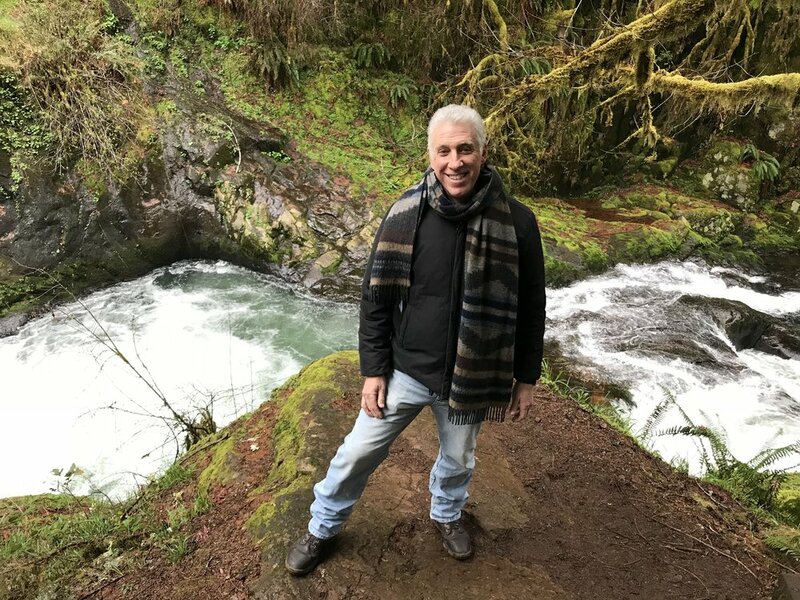 He has an extensive background in and commitment to Interfatith and Intercultural activism, Jewish music (as Chazzan for many years), Social Justice work, Jewish education and environmental activism. Ron has served as President of Or haGan since the spring of 2017. He is a Texas native and has been committed to Jewish life and leadership for many years in Texas, California and Oregon. Ron is a devoted drummer and musician, playing gigs throughout Oregon. We are all thankful to have him as our wise and temperate voice for moving Or haGan into the future. Raised in California, Yona attended City Terrace Folk Shule 5 days a week. She initially studied Hebrew, history, Jewish holidays, Israel and eventually added Yiddish. She is conversant in both Yiddish and Hebrew. 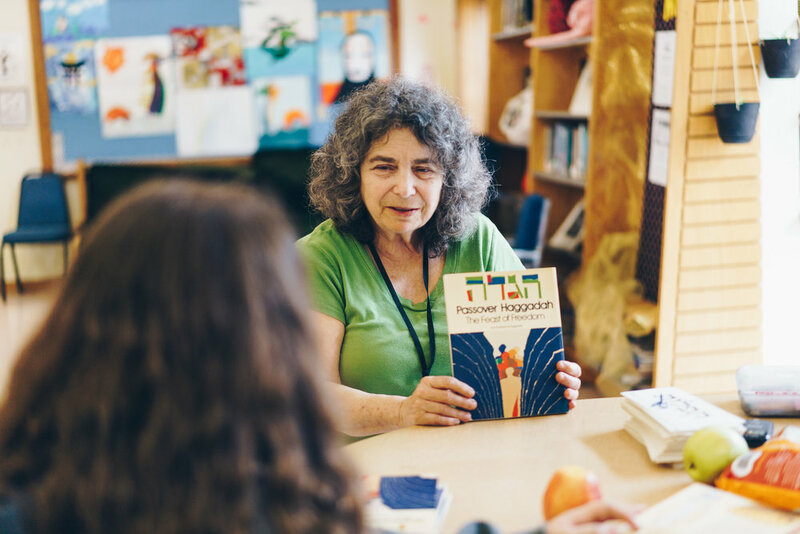 She has been teaching Talmud Torah for over 55 years in California and Oregon and is beloved by several generations of Jewish Eugenians. Yona is a founding member of Or haGan.